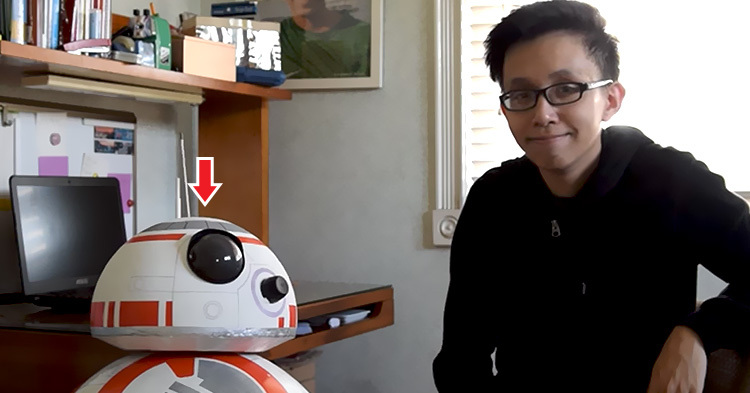 By just using just household items and Arduino circuitry, a physics student from De La Salle University made his very own smartphone controlled life size BB-8! The talented 17 year old Filipino is Angelo Casimiro. He was really not a Star Wars fan. However, the latest Star Wars film inspired him to do the robot. He came from a family of scientists. It was his grandfather who inspired him to have an interest on electronics. Angelo has been building DIY gadgets and gizmos when he was still 4 years old. 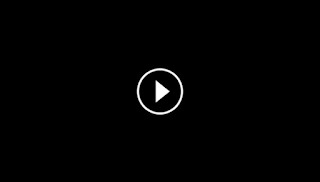 Also, for almost 5 years, he has been making DIY YouTube tutorial videos. Aside from being a National Robotics champion, Angleo has also partook in different international competitions such as Google Science Fair and International Robotics Olympiad. He told Gadget Match, for him, when he saw BB-8 in the Star Wars film, it was like love at first sight. He was also intrigued on BB's spherical design. He also revealed that from all his creations, his favorite is the BB-8. Angelo used items which are usually found just inside the house! $120 was the amount he had to shell out for the robot. His very own robot moves, patrols and creates droid sounds just like the BB-8 in the Star Wars Movie. But it does not respond to voice commands and shows hologram capabilities, just yet. Angelo's robot is still not that useful and practical but his work will be soon featured on television which is why he is improving his robot's abilities. According to Angelo, the ideas he get is from the things around him. He is also very thankful to God in giving him a creative mind enough for having the knowledge to make things. Watch the full BB-8 DIY tutorial below and share us your thoughts on the comment section!